"Slug" was an appropriate label for the hard-hitting Heilmann. The contrast between the thunder in his lumber and his slow feet made the label appropriate twice over for this slugging star in the 1920s. 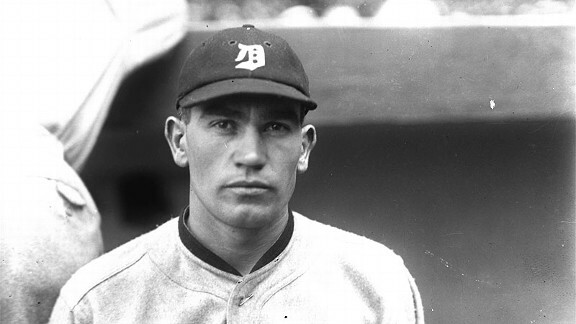 Heilmann won four batting titles, and his .403 average in 1923 made him the last AL right-hander to hit over .400 in a full season.